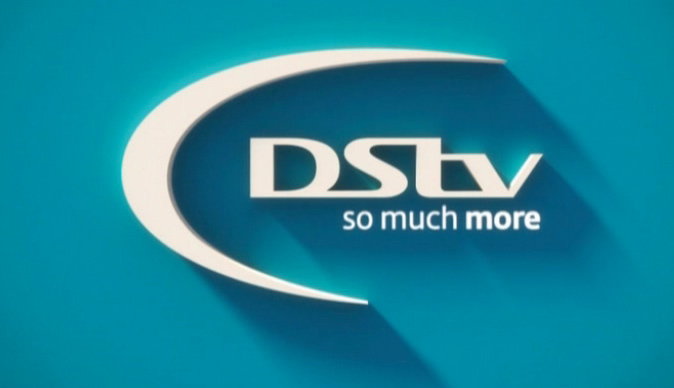 DStv Compact and Compact Plus viewers are being given an 'open window month' enabling them to view three television channels available only on the DStv Premium bouquet. According to TechZim, Liz Dziva, publicity and public relations manager of MultiChoice Zimbabwe said the channels would be opened to viewers of these two bouquets from Monday, May 29 to Friday June 23, when they will be able to watch Comedy Central (channel 122) - a Premium channel - as well as History (channel 186) and Discovery Channel channel 121). "These open windows give viewers a taste of some of the great channels available on other packages, and it is also a way of saying thanks for their support as customers," she said. "As DStv Premium viewers know, there's a wide range of content on Comedy Central, a highlight of which is a chance to see Jerry Seinfeld and his motley crew of unhinged friends in Seinfeld, the hit 90s sitcom, as well as the second season of Broad City, which airs from Tuesday June 7. Jeff Ross Presents Roast Battle premieres on Monday, June 5, with funny man Jeff Ross presiding over a series of one-on-one battles in an effort to determine a new roast champion. "The Greeks will premiere on Wednesday, June 14, a series in which historians, archaeologists, actors, athletes, scientists and artists launch a ground-breaking exploration into the ancient Greeks' journey, not only to better understand the past but to discover how their legacy illuminates our present and will shape our future." Ms Dziva said Discovery Channel offered viewers the finest entertainment in the areas of history, nature, science, technology and human adventure. "Haunted UK follows a group of brave individuals who attempt to go off grid and avoid detection in the modern 24-hour surveillance society.Cooper's Treasure is a real-life treasure hunt series which sees adventurer Darrell Miklos embark on a personal quest to fulfil astronaut Gordon Cooper's legacy of uncovering the hidden wealth he documented from space. N-ked and Afraid highlights strangers who are tasked with surviving in one of the world's most extreme weather environments with no food, no water and no clothes," she said. Schedules for these channels are available on DStv.com and will also be available on the electronic programme guide from the start of the open window period.